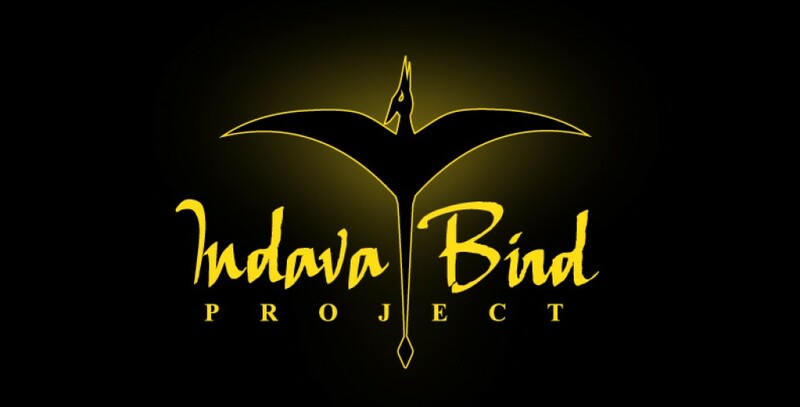 Jim Blume has been a vital part of the expeditions going into Papua New Guinea in search of the large flying creature called “indava”. In fact we were told of another day light occurrence on the island of Umboi 2 months ago. Loggers appeared to have spooked one up around noon as it flew over their logging area. 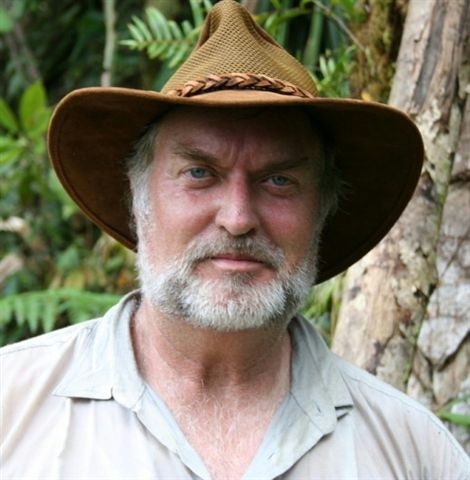 Jim has been a missionary pilot flying the jungles area of the central highlands since 1969. Jim and his red and white Cessna 185 bush plane are famous for the mercy medical flights he has made when nothing else was available. In fact the first year I saw the plane tied down in the middle of the grass field and the end of the grass runway I thought ” no way can this plane survive” I was sure that “rascals”, the local name for vandals, would surely destroy the plan. However Jim told me that through all the years no trouble has occurred from the locals because the head outlaws in the area know Jim will fly them to the hospital in Lae just like he would any other medical emergency. So for all these years this has worked. Until last month someone chopped the rudder with a machete and made it unairworthy. I am trying to raise the funding to but a replacement rudder for Jim. The current cost for the rudder I have found that will bolt right on the plane is $1700.00. I looked into making a field repair but was warned not to try as the rudder needs to in a jig to prevent any warping, as too not cause possible control flutter at high speeds. Thanks for any help you might be able to give and please spread the word about this need. Paul Nation Jim’s plane is the red and white bush plane seen in some of the pictures on this site. Of course if this works out I will be able to spend a couple of weeks researching a new area! I plan on handcarry the rudder through customs and installing it. Then off to the jungle for two weeks. Thanks. Hopefully I will have some new information. I am heading back there June 20th for several weeks. I hope to have some new information when I return.